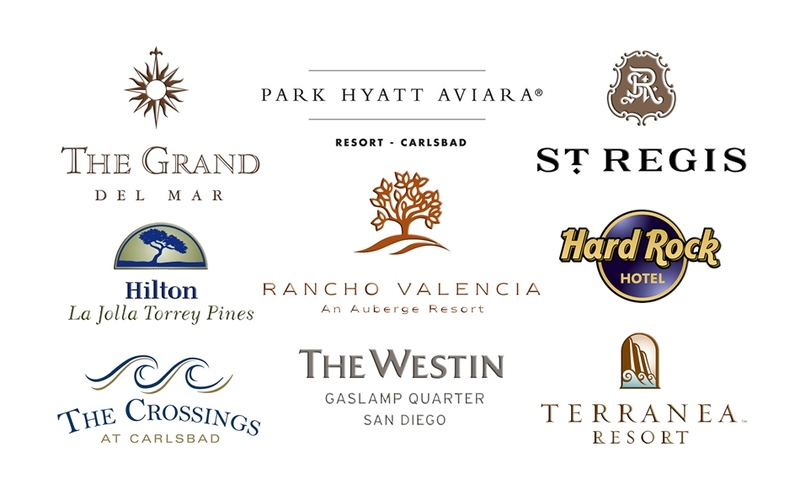 SOME OF OUR PARTNERING VENUES THAT HAVE CHOSEN EPOD TALKING PHOTO BOOTH FOR THEIR OWN EVENTS ! We want to thank you for a great service. The Epod was a hit and everyone loved it. Just what I expected. Thank you and I hope to use your services soon. “Thank you so very much for your generosity this last Friday. The booth was a huge hit and it definitely put me on the map as far as the school and the parents knowing who I am. Thank you again and I look forward to working with you a lot in 2012!! !